Time really flies so fast, before we know it, ber-month is right around the corner and gift-giving will be top priority. 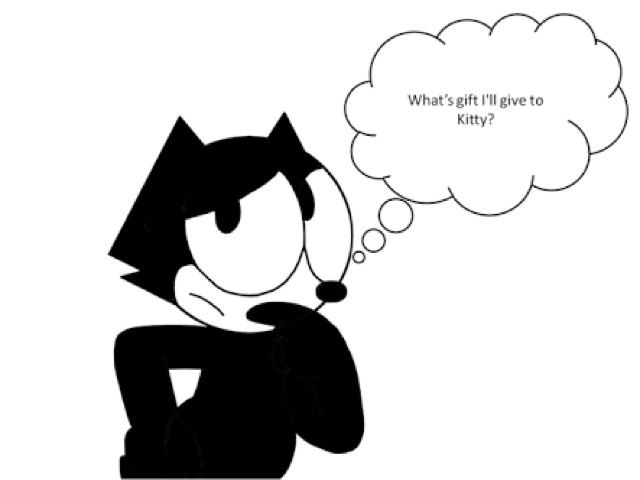 The exciting part is surprising your loved ones with what they'll like and yet the dilemma is, how sure are we that what we'll give is just right. Let's face it, there have been times when we set so high an expectation on gifts we wish to receive each year yet we end up being disappointed because it's either not the one we want, we can't use it or it doesn't fit. You see, gift-giving is top priority for Pinoys during the most wonderful time of the year, right? How top priority? It's shopping on steroids! I am not kidding. So how to ensure that you will not end up giving something that your loved ones won't end up shoving at the back of their storage cabinets? 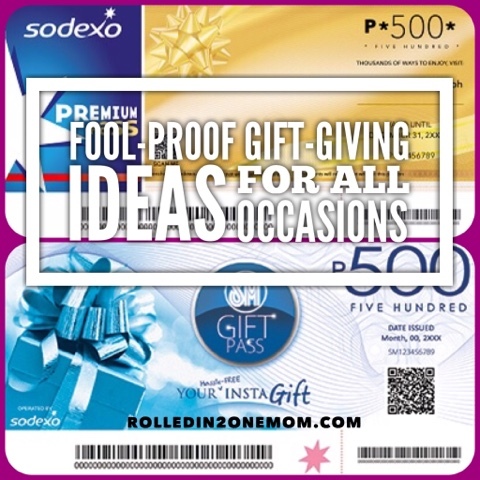 Let me give provide you with some fool proof gift-giving ideas not just for Christmas but for any occasion. 1. Know what the recipient likes. If he/she is a relative, a friend or a co-worker, take the time to know what type of gift he/she will like. It doesn't mean that you have to buy the exact thing, if it's beyond your budget, you can choose the next best thing. People will most likely appreciate you taking the time to know what they'll like. 2. You can never go wrong with food. Sweets in particular. 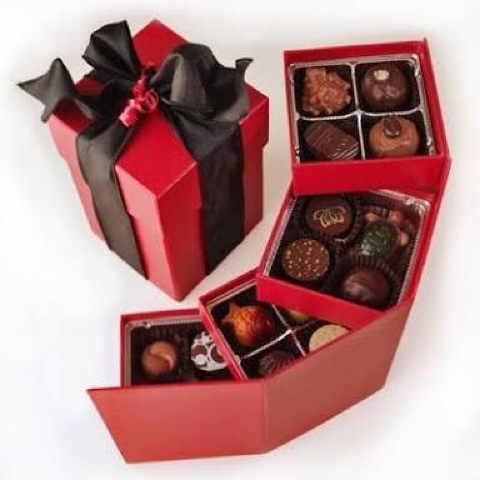 Candies, chocolates or pastries are some of the gifts I like getting on any occasion, well, even without a special reason! There's something about them that we just can't resist! 3. Give a gift of experience. 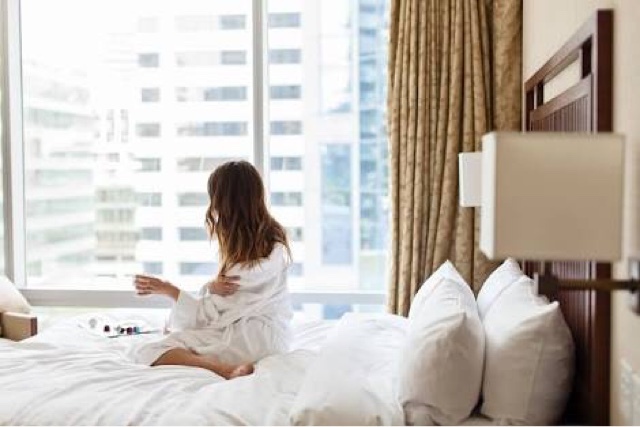 A staycation in a hotel, a free bowling game or buffet dining. Make your gift unforgettable with something that they will always remember. They say, collect memories, so why not give them that as a present? 4. DIY it! A do-it-yourself, personalized gift can touch even the toughest of hearts. A handmade card, crocheted shawl or a care basket. Who wouldn't like something that you lovingly put time and effort into? 5. Give them the freedom of choice. I myself would love to receive something that will allow me to freely choose what I want to buy from the store. So why not, a gift certificate? It's handing them the liberty to choose whatever their heart desires. 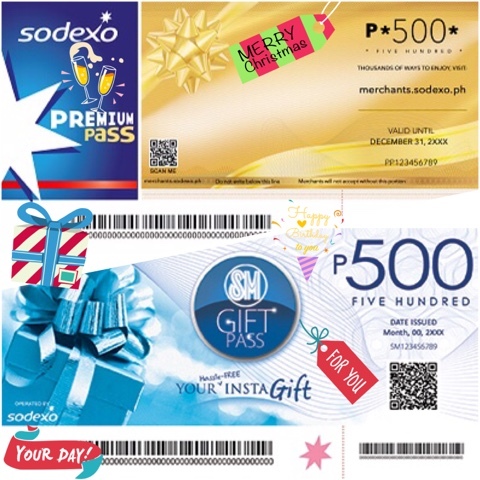 So why not give a Sodexo Premium Pass or a Sodexo Gift Check? These gc's are widely accepted in hundreds of merchants! You know what's the best thing about giving gc's as gifts? You need not go to SM to buy it over the counter, you can just simply purchase it online at GC Regalo. 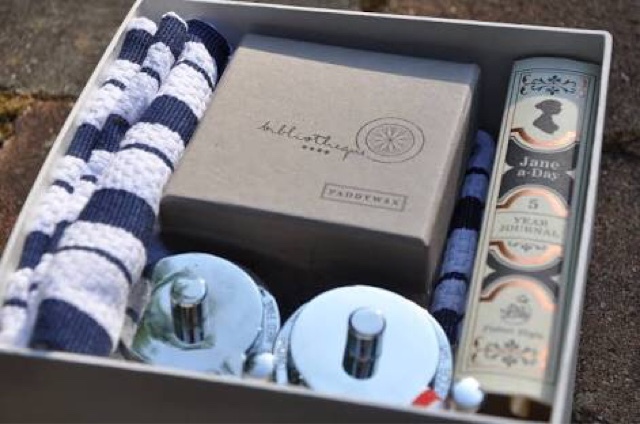 Less hassle, no traffic = the perfect gift! But then again, all the gift ideas I mentioned may also be bought with gc's! Yes, you can simply log on to GC Regalo, purchase the gc you prefer, whether it's at the grocery store, electronic store or home needs store and hand it over to whoever you want to give the gift to and voila! Hassle-free yet well-meaning gift. In my own experience, I prefer receiving a gift certificate that will give me the freedom to buy whatever gift I prefer as long as it's within the budget. 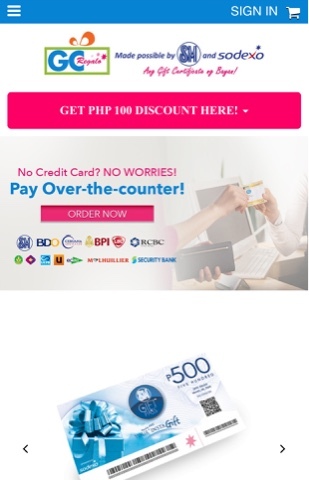 This is like getting "aguinaldo" (Christmas treat) from your ninong and ninang (godparents) only in gift certificate (which is as good as cash) form. You see, I prefer it less bulky yet more meaningful. And what can be more meaningful than being able to buy what I want for myself? So what are you waiting for? Make that list, check it twice, not just for Christmas but on every day our loved ones are nice and buy them their gift certificates at GC Regalo!